A native of the D.C. Metro area, and graduate of Catawba College North Carolina, Tim has called Denver, Colorado home for 14 years. He has been in the Theatre Industry over 30 years. When he isn’t presenting workshops across the country, he works at The Denver Center Theatre Academy, Denver School of the Arts, and The Wolf Theatre Academy. 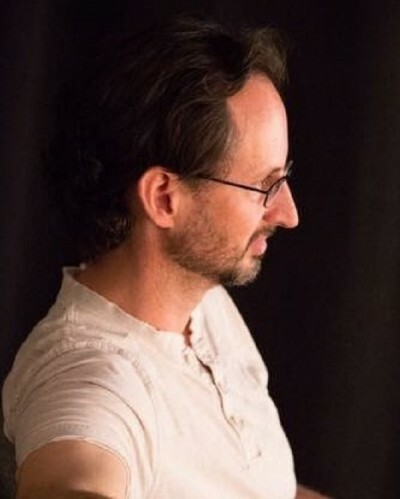 Some of Tim’s directing credits include A Midsummer’s Night Dream, Scapino!, Bridge to Terabithia, Tales of a Fourth Grade Nothing, Comedy of Errors, The Moon is Down, Blythe Spirit, The Good Doctor, On the Verge, The Dining Room, and House and Garden. He has appeared in Oleana (John), The Glass Menagerie (Jim), Amadeus (Mozart & Emperor Joseph), True West (Austin), Measure for Measure (Lucio & Duke), and A Midsummer Night's Dream (Demetrius), Macbeth (Malcolm), and Henry IV / Richard III (King Edward). Along with his work on the stage, Tim can be seen in film and TV productions of Three Pages, Chasing the Dragon, Shift, The Closest Thing to Heaven, and Dawson's Creek. You can find his article "Sharper Contrast" in the January 2013 issue of Dramatic's Magazine.